In the summer of 2015 we headed to Legoland Windsor for our first ever trip. We booked to go for one day, on the way back from my dad's house in Oxford to our house in Yorkshire. It rained the whole time we were there. Not fine rain, but torrential rain. Squeaky feet and soggy socks kind of rain. The kind of rain that makes putting dry socks on at lunchtime one of the highlights of the day! So it was with some trepidation that I booked a two day trip to Legoland for the summer of 2016. I booked in January during their sales and got a fantastic deal for two days plus a stay in a nearby hotel. The trip this year was totally different. We had glorious sunshine for both days and it was a completely different experience. Don't get me wrong, we enjoyed it in the rain but being so damp did make the day a little harder, and a lot of the rides had to close temporarily due to the rain. The shows are fantastic and there are so many things other than just rides to enjoy, so I would recommend making the most of those if there are long queues on the rides. 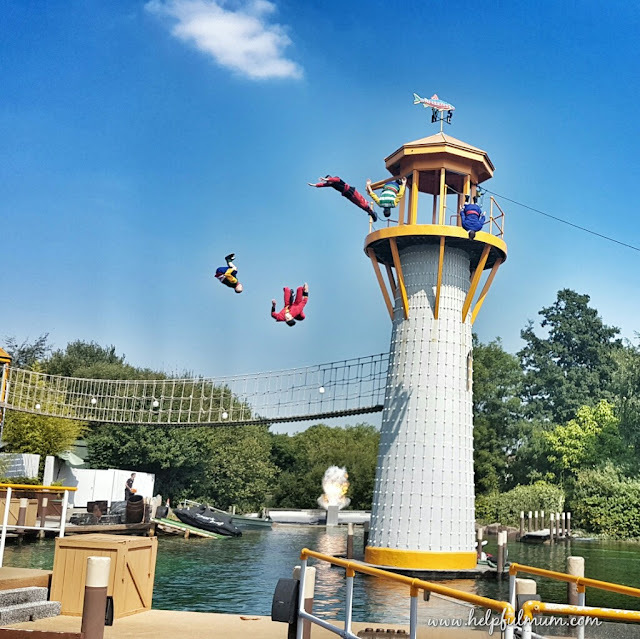 Based on our experiences (both in the rain and in the sun) of Legoland Windsor, I thought I would put together my five top tips. It definitely helps if you can be prepared before setting off to visit. Have a watch of my video below to find out what my top five tips are. I hope you enjoy the video and get some useful tips from it. Check out Legoland's website for more details about the park, and booking short breaks. Disclosure: We paid for this visit ourselves and were not asked to write this post.